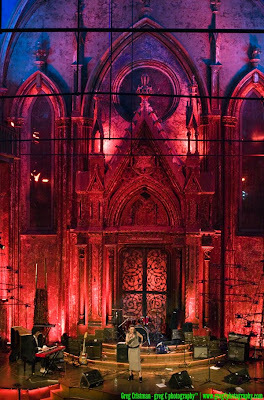 A great time was had by all Friday, May 21 at the Little Annie & Paul Wallfisch Genderful Record Release Party at the Angel Orensanz Foundation in NYC. greg C did the layout, design and photography for the cover of the album (see below). More photos of the evening will be coming shortly.